To love someone, is it wise to know everything about them? No. It’s not even wise to know everything about one’s children’s first seconds of life – believe me, it’s not pretty – and that’s before we get to teenage years and friending them on Facebook. After a while, and for most of its existence, love persists despite disclosure, not because of it. I love cricket. I love its spectacular moments; I love its brutal confounding of expectations; I love the opportunities it affords for reflection; I love its early morning etherealness; I love… well, you get the picture. But there are aspects of the game about which that I need to know, but about which I do not want to know everything – like the birth of a second child. These thoughts came to mind over the last couple of weeks during which cricket’s media has been dominated by two important, but utterly unromantic, stories: the ICC’s Governance Paper; and the sacking of Kevin Pietersen. Both stories feel like hard work – and, since I write for pleasure not work, I’ve largely walked away from them. I’ve read enough to know that there is plenty of good journalism on both these important developments (amidst the screeching tweets), but I’ve read only enough to colour in a little of the context. Crudely put, the ICC story is the kind of power politics imbroglio with which I just can’t engage. And Test cricket’s demise has been forecast so often and for so long that I can barely raise an eyebrow if it’s forecast today. I can’t believe that it’s about to be swept under Twenty20’s carpeting of the game and if it isn’t? Well, the rest is just detail. KP’s ousting has all the hallmarks of grubby office politics which interested me not an iota in real life, nor in the kinds of soaps (and reality TV these days) in which clandestine meetings are held and someone gets the bullet. I love cricket because it’s all the things real life isn’t – and yet it continuously improves on real life, throws light on the slings and arrows of outrageous fortune and unfolds as a great unscripted beautiful drama, worthy of the masters of the form. It’s an extraordinary banquet overflowing with all the things one shouldn’t eat, but one does. The ICC and KP courses? 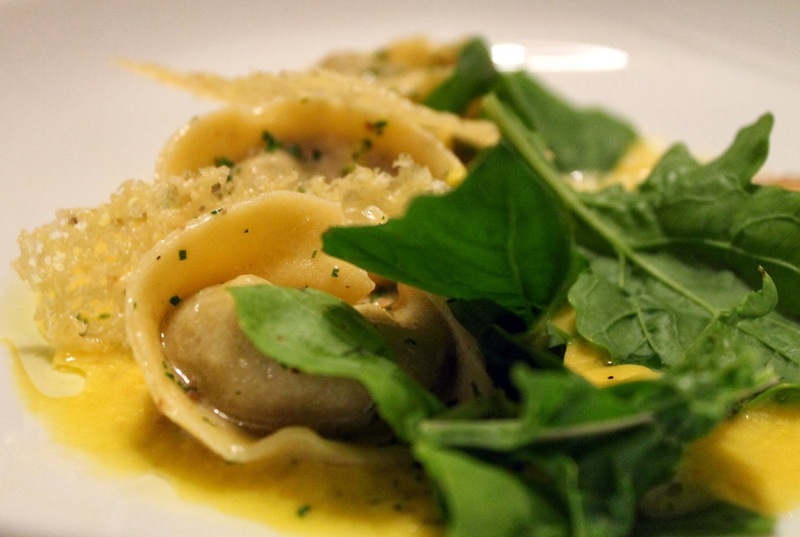 They feel like overcooked broccol – I’m going back for a bit more tortellini con funghi e tartufi. I felt this way once before. In 1984, I read The Guardian sometimes from cover to cover (you could in university vacations supported by a full grant, housing benefit and unemployment pay) but I read barely a word about the Great Miners’ Strike. Like cricket’s dominating narrative of 2014, I knew where I stood, I knew the details would be gory and I knew the end would be messy. I turned the page to read Matthew Engel’s report of Northants vs Lancashire. I’m still doing “that” now. Recently i had a specific reason to pay £7.95 for a day’s access to The Guardian’s pre-digital archive – and having failed to find what I was originally looking for, had a splendid time looking up Essex cricket reports. I’ve been drawn into commenting on the Pietersen intrigue, if only to squawk in protest at suggestions that much-loved cricket writers are encamped, biased, carrying agendas or being briefed on one side or the other. But once a political superstructure has been built around events, it can become indigestible to read about it. On a gastronomic point, I’m not sure I agree with the “overcooked broccoli” analogy ? I can usually tidy up a bit of left-over veg at the end of a meal, it’s when that tasty funghi pasta dish is unduly tarted up with lardons or too much cream, that I struggle. Probably I need to learn to build an innings. Is too much cream possible? I really enjoyed all that stuff. Number 7 here – http://www.nufc-forum.com/nufcforum/index.php?topic=30935.0 – has long been a fave of mine. I remember that one, and a few of the others, from an old Denis Norden paperback “compilation”. As you say, a favourite of long standing. I used to assume they were all silly mistakes, but now I’m sure a few of them came about from night-shift mischief back in the days of hot metal. Fritz Spiegel did them too I think. Somewhere I have “Lern Yerself Scouse” which he had a hand in. I understand that as a refugee from the Nazis having to get to grips with our mongrel language, he was as delighted by the “normal” language as much as misprints and malapropisms. As a boy he was alarmed by a teacher saying “We’ll be there dead on time”.